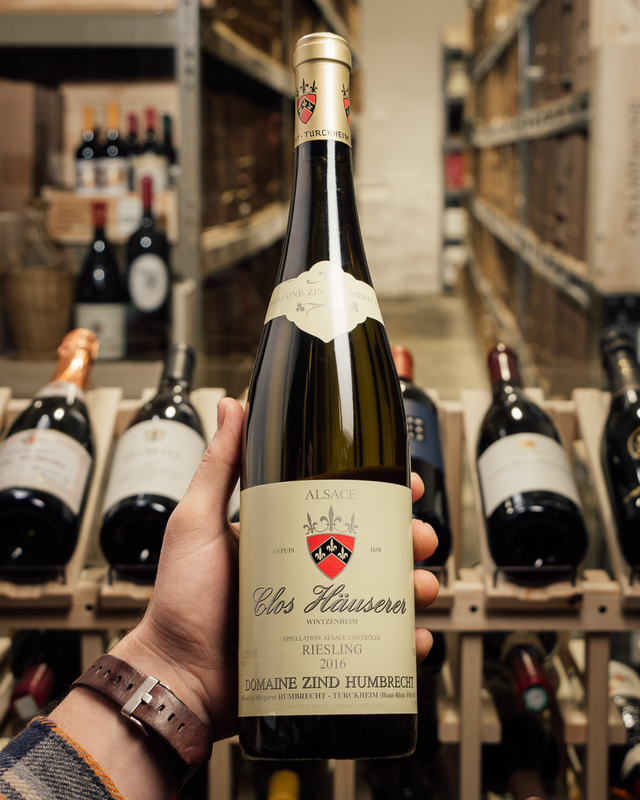 Z-H produces some of the greatest Riesling on Earth. 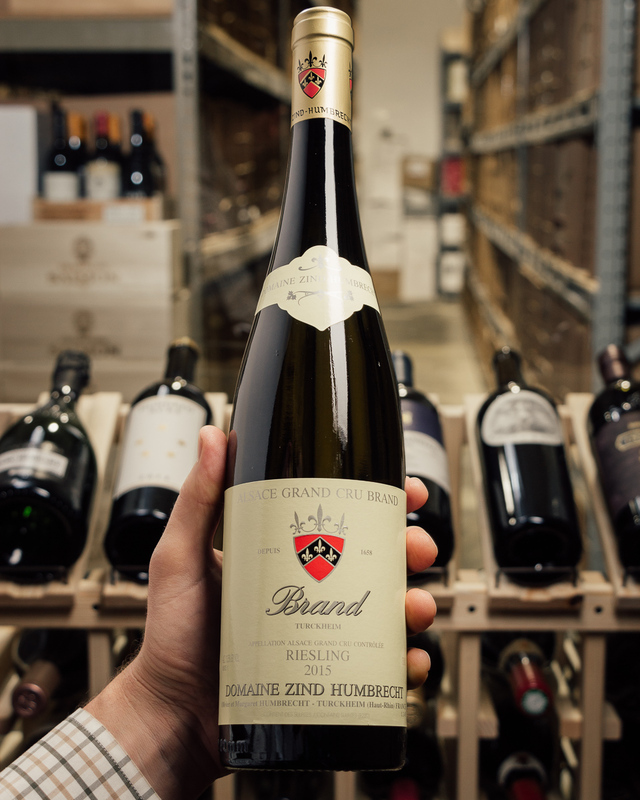 You will never forget drinking a bottle of great ZH --- the wildly complex minerality and stone flavors will blow you away! 95 points! A sleeping giant in which all the power is almost invisible beneath the totally silky surface. But if you are patient, the depth and originality of this wine will make themselves felt. Better from 2019. Made from biodynamically grown grapes. A flinty, welcome cloud of reduction is still apparent on the nose, but the palate shows juicy fruit. 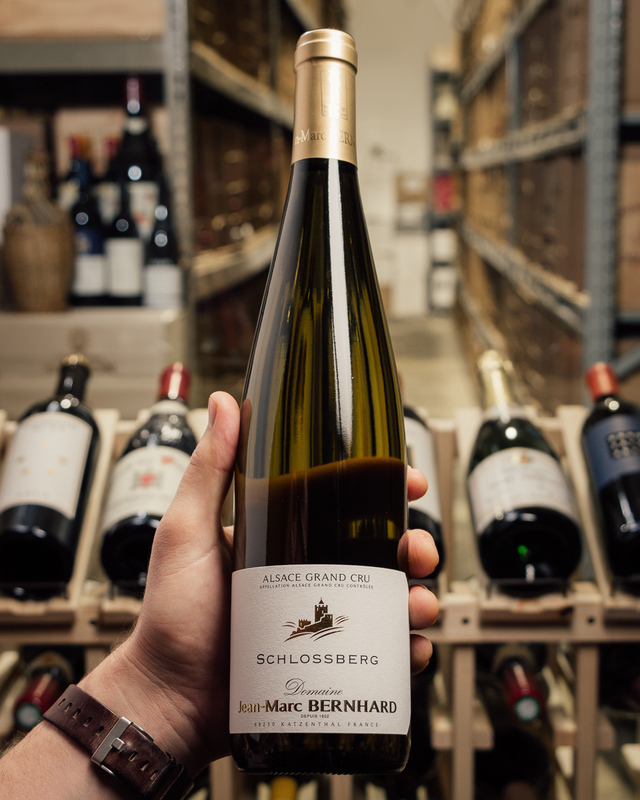 Ripe, juicy red apple has a lime and lemon tang on a slender but concentrated body that also suggests wet stone. 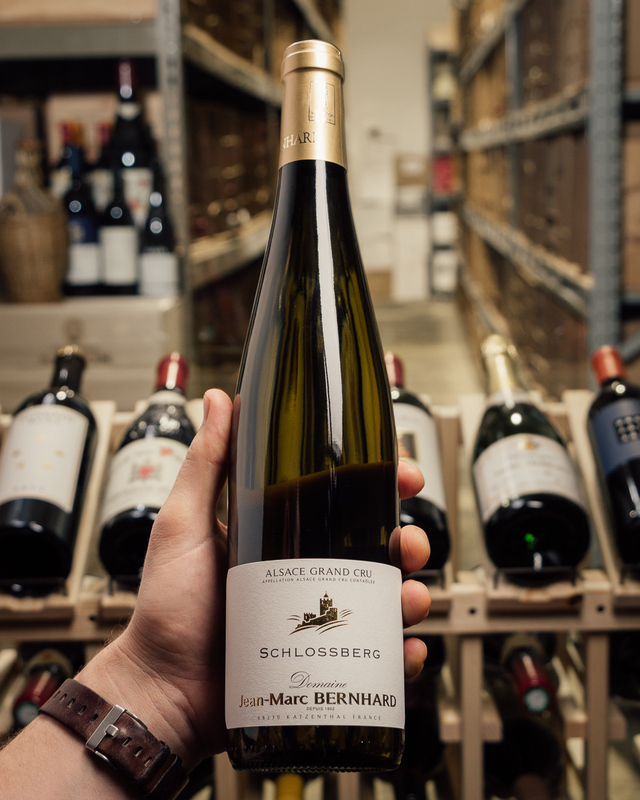 This wine takes time to open up but the echoing length of its lemony, stony notions is a promise for the future. The finish is appetizing and dry. Drink 2020–2035. Bright pale straw. 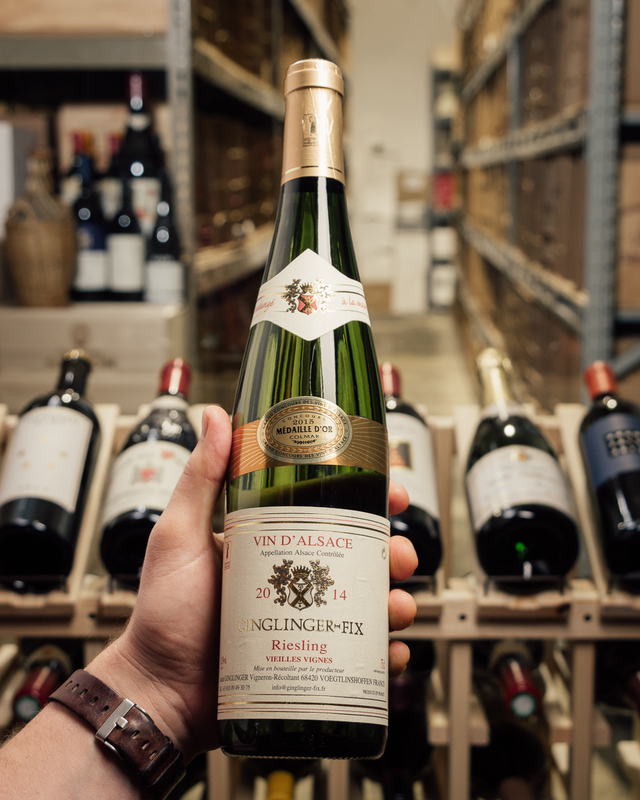 Lime, minerals, ripe pear, quinine and orange jam on the inviting nose. Then pure and penetrating, offering fresh, precise flavors similar to the aromas. Long and ripe on the aftertaste, with very good depth. An amazing wine and one of the better Clos Hauserer renditions in a long time.